Structural changes in agriculture are beginning to be felt even in remote mountain regions. The specific cultural landscapes, with their mosaic of different uses, remain in relatively good ecological condition. In general terms, agriculture fulfils a high variety of essential functions, such as the maintenance of the Alpine landscape, nature conservation and sustainable rural development. The biosphere reserves (BRs) selected for this study focus on the conservation of cultural landscapes. Alpine farmers as managers of the land therefore play an important role in sustainable regional development within the biosphere reserves. What affects farmers’ willingness to participate in the development of biosphere reserves? Qualitative interviews with forty farmers in the UNESCO BR Salzburger Lungau and Kärntner Nockberge (AT), UNESCO BR Engiadina Val Müstair (CH) and UNESCO BR Entlebuch (CH) give insights into their opinions on the responsibilities of agriculture, nature conservation, BRs, and the importance of participation and cooperative approaches. 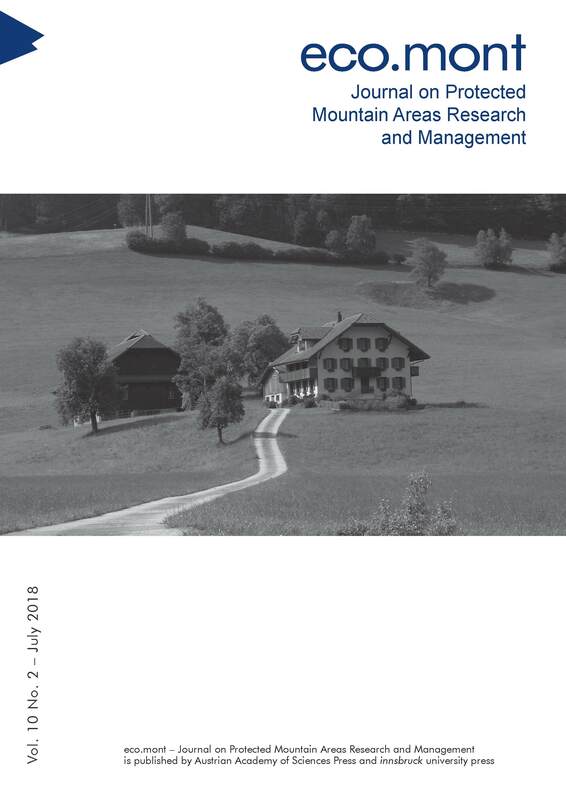 This research should help to identify, strengthen or complement existing approaches for sustainable regional development in conservation sites in the Alps. Generally, farmers accept and appreciate the BR as a shared platform for the participatory concepts of various stakeholder groups for sustainable regional development while acknowledging that the implementation of a BR is a long, slow process, which calls for numerous dialogues and relies on open minds amenable to mutual understanding.